You can make a casual top or an elegant dress with the Melrose pattern. 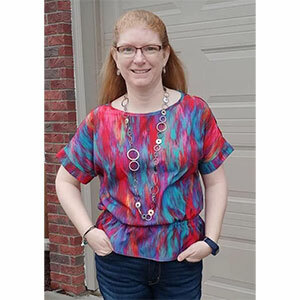 The relaxed-fit top or dress has a wide round neckline and dolman short sleeve, and it is the perfect blank canvas to showcase your pretty fabric. The Melrose Top & Dress comes in A, B, C, D and DD cups for a better fit. 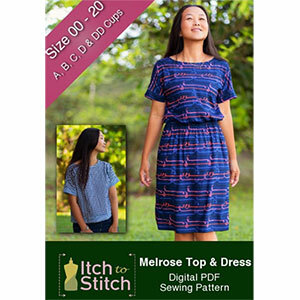 The Melrose Top & Dress pattern has three views, and you can make one of each for different occasions! 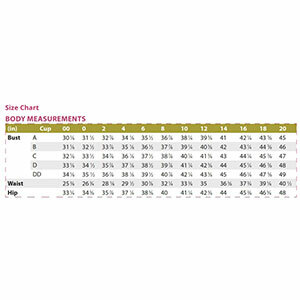 Suggested fabrics are cotton jersey, double brushed poly, rayon, twill, chambray, and other woven.